Today’s life is very stressful then massage is the best option for stress removal. There are different types of massages are available at best spa treatments in Chennai. If you are the regular customer of massage treatment then there are many advantages. Lets we discuss that. Massage promotes efficient thinking as well as it can improve your memory also. Tight neck and shoulder muscles have a limitation of blood circulation to the brain. When massages relax tense muscle, stress throw out and have many benefits on thinking and efficient work. Positive emotions are typically related to better memory & thinking, whereas negative emotions are associated with less concentration. Massage session feeling you sleepy and relaxed. Right type of massage can increase your energy level. Thai massage is more effective for boosting energy level. Massage supports overall wellness, boosts the immune system, relaxes muscles, promotes brain activity and memory, and does much more. Regular course of massage overcomes some difficulty you are getting in the sleep or staying sleep. Quality of sleep also improves because of that you get more freshened. If you are feeling very tired one massage get you more freshened. Drinking water after massage has many benefits like proper hydration, and consuming water will help the kidney and other organs in the body. Drinking water before massage is also highly recommended because it is easier to massage therapist for deep work by hydrating the muscle. Take nice warm bath after the massage. Eat lightly before and after the massage. Eating a banana and almonds 1-2 hours before a massage is a good alternative choice. In this way, their many benefits of massage. 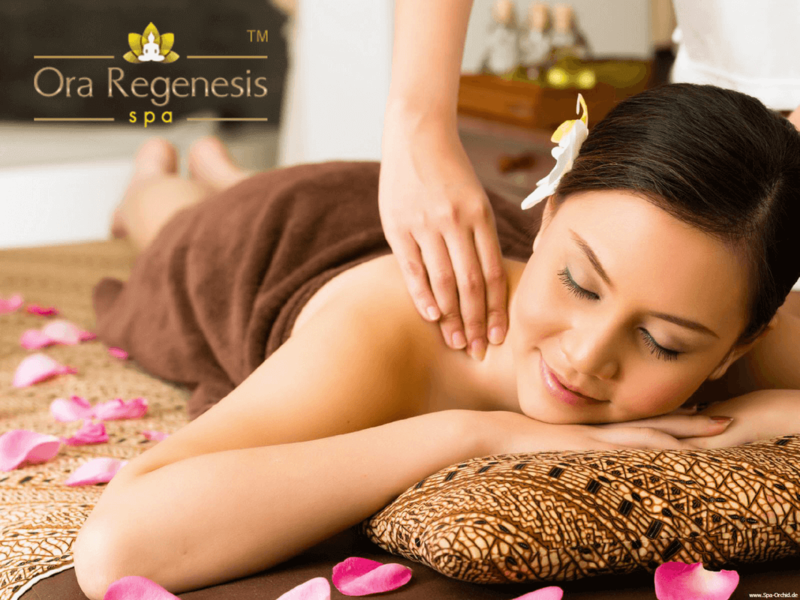 Ora Regenesis spa provides types of massages and services also like spa packages for couple in Chennai, day spa treatment in Chennai, and unisex spa in Chennai.